The National Gallery's summer exhibitions are usually a more introverted affair compared to the spring blockbusters. They encourage us to take a different look at the paintings in the Gallery's collection. 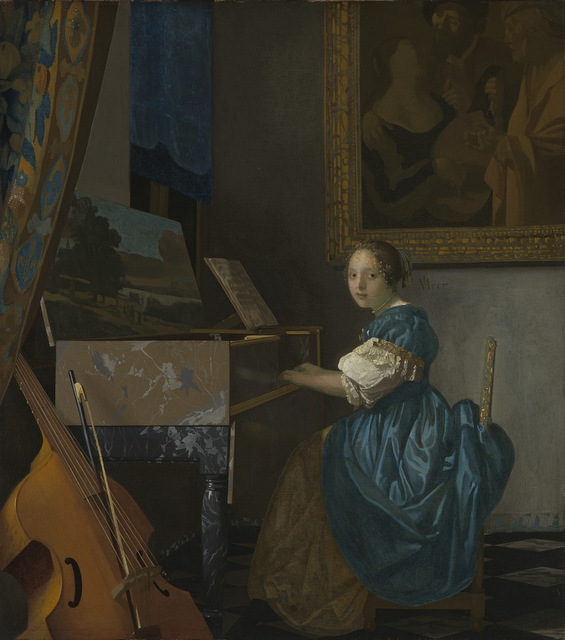 This year the focus is on the role of music in 17th century Netherlands and its depiction in paintings from that era. The Dutch Golden Age brought a change in painting, moving the focus away from religious themes towards more domestic scenes such as still life and portraits. And it's evident from the works on display here that music was an integral part of life. All the still life scenes feature a musical instrument and there are plenty of domestic and outdoor scenes of musicians playing or practising. 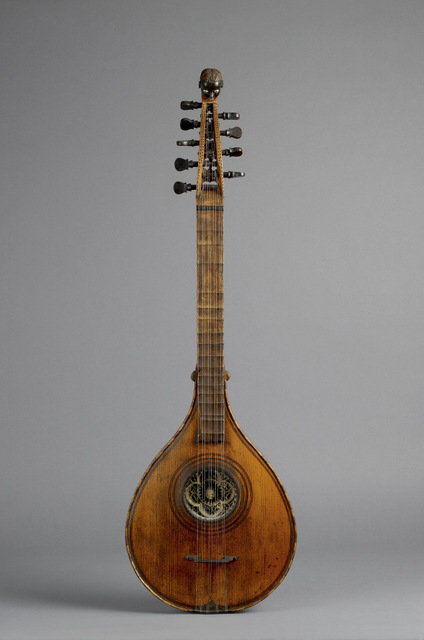 Interspersed with the paintings are exceptionally well preserved instruments from the era, including a lute, a violin and a cittern (an early stringed instrument). 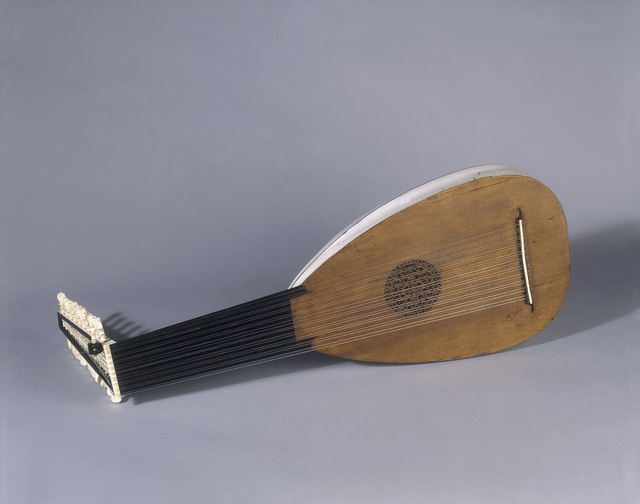 Throughout the exhibition, modern musicians will be playing music from the time to provide a fully immersive experience for visitors. 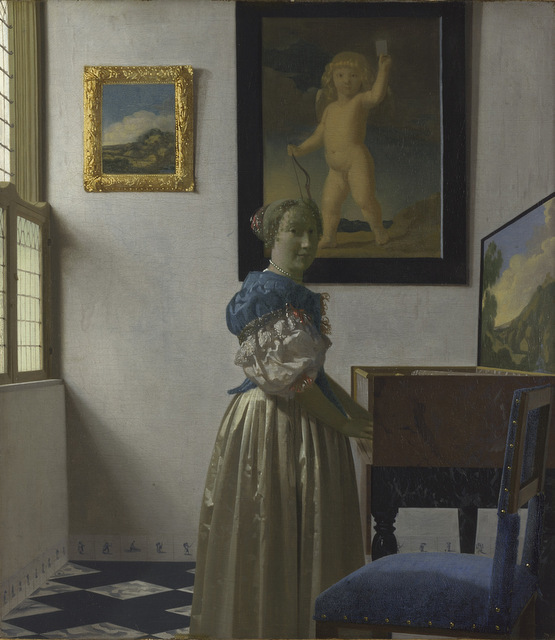 Of the painters on display, the most famous is Vermeer. There are five of his works in this exhibition and they distinguish themselves from the others for their use of shade and colour. The last section in this show looks at the scientific reasons why his work stood out, including his use of rare and expensive pigments. 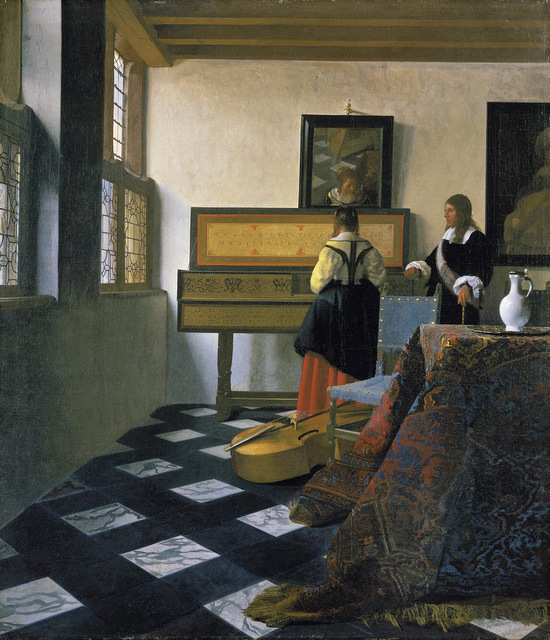 Though this is clearly a well researched section, the findings almost serve to demystify the talent of Vermeer and made us less appreciative of his outstanding ability as a painter. As a selection of paintings, there's nothing here that a walk around the National Gallery couldn't provide, but the mix of music and art is a natural fit and fans of both art forms will find this to be an engaging exhibition. 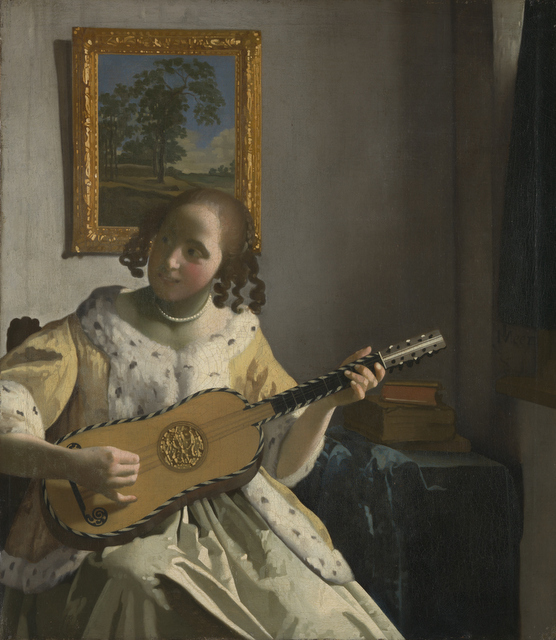 Vermeer and Music: The Art of Love and Leisure is on at National Gallery until 8 September. Tickets are £8 for adults, concessions available.